Finally a 4 bedroom home available in the Woodlands! 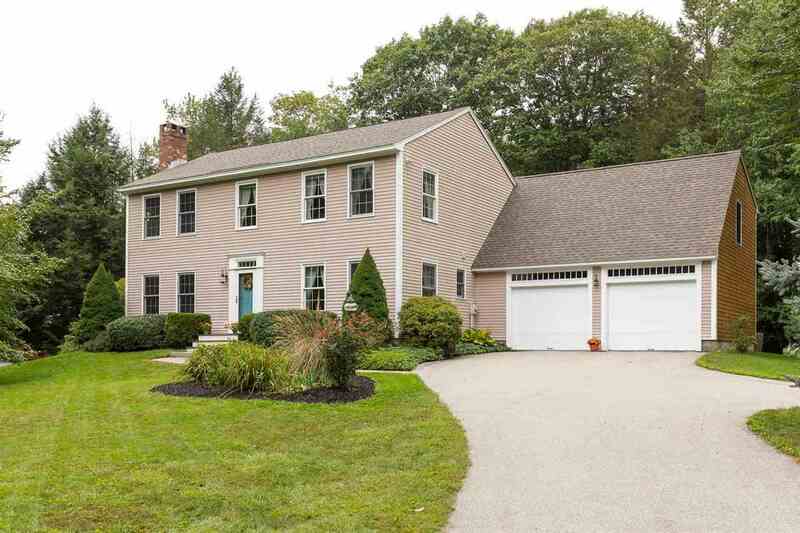 Lovely colonial style home with 4 bedrooms all on the same level plus office & bonus room. Enter into the large kitchen which has granite countertops, stainless steel appliances, peninsula for bar seating, & a pantry. Good sized living room off the kitchen highlighted by a wood burning fireplace. For those who work from home your needs are covered with a first floor office. Rounding out the first floor is the dining room & half bath. On the second floor the master bedroom has an attached bath & large walk-in closet. Three more bedroom plus a full bath complete the second level. Accessed from the first floor, above the garage is a wonderful 25 ft x 18 ft bonus room, great place to watch the game or use as a playroom. Large slider in from the kitchen leads to the private backyard, even your own personal trail leading to the elementary school. The yard is the perfect size, mature landscaping with something new blooming every 2 weeks. Very pretty area of town where each home is a different style and the trees line the streets, this is what growing up in a Portsmouth neighborhood is all about. Easy to get to know your neighbors at the community rec area including 2 pools, tennis court, basketball court, and playground. Welcome to Portsmouth&apos;s best kept secret, the Woodlands!